Steel Cat Inc is a full service steel manufacturing, fabrication and finishing shop. View our service lines below. Quality you can see. People you can trust. 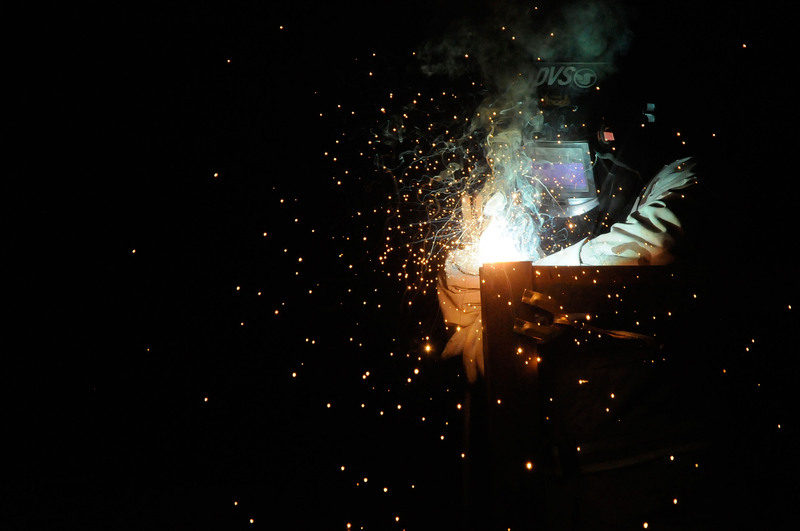 Steel Cat is your full service stop for steel fabrication and manufacturing. We can design, build and finish any custom project. Contact us today with your plans. We would love to work with you.